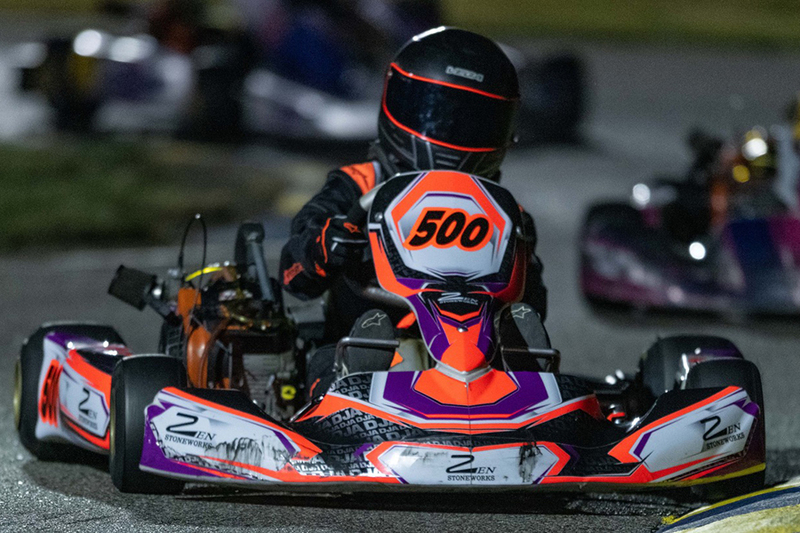 The final Junior season for Tri City Kart Club driver Daytona Arnzen was a successful one. Having moved down from Rotax racing to Briggs 206 category at the end of 2016, Arnzen was among the top Junior drivers in the Northwest. She finished the 2017 season 18th in the Briggs WRS program, placing second in the TCKC Briggs 206 Junior II standings. 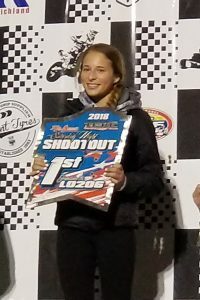 Daytona stepped up in 2018 to finish the Briggs WRS program inside the top-five, thanks to her six wins in seven rounds of racing at the Horn Rapids Kart Track in Richland, Washington. 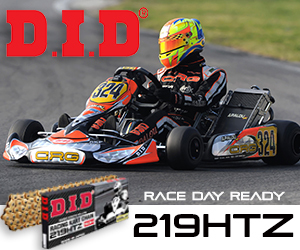 Daytona began racing at the Spokane Kart Club at the age of six, aboard a Birel Kid Kart. Her family began racing at Tri City Kart Club mid-season in 2009 and continue to call it home. Arnzen is a nine-time track champion over her nine-season career. In 2018, the highlight was the TCKC championship along with winning the 2018 Saturday Night Shootout at TCKC, considered one of the biggest races in the northwest. For 2019, Daytona will move up to Briggs 206 Senior and compete for another championship, attend the Saturday Night Shootout and compete in the newly renamed In City Prints Cup.